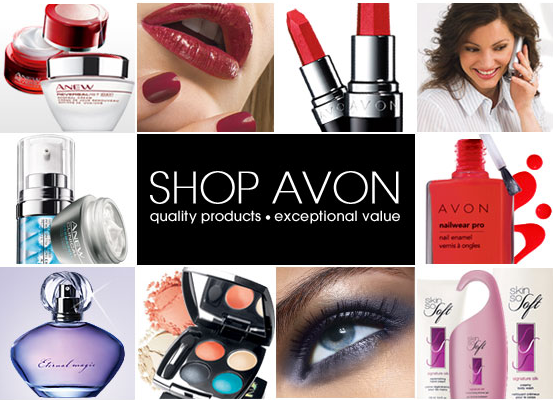 Avon Canada, the largest and one of the first direct sellers in the world. Distributes beauty products, clothing, jewelry, home decor products, lingerie, toys, make up, fragrance, ANEW,and vitamins in more than 137 countries around the globe including Canada. In 1886, David H. McConnell, started The California Perfume Company, created from the idea that the perfumes he gave for free were the reason people were buying his books.The business quickly prospered through Direct Selling. In 1914, the California Perfume Company opened its first international office in Montreal, Canada. And in 1939, the company was known as AVON. For more than 50 years, Avon catalogues are being distributed by the “AVON LADY” all across the globe. But you can now shop online and browse through their online shopping catalogue called E-Brochures. These E-Brochures are the same with the Avon catalogues that you get or see from Avon ladies or consultants. Affordable start up costs, and you can operate your business online. If you want personalized service while supporting your independent reps, call your local neighbourhood “Avon Lady” for the latest catalogue.